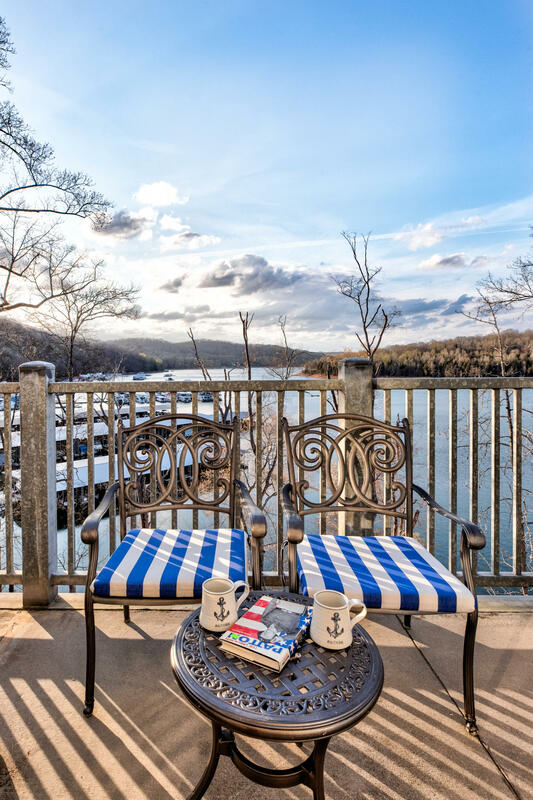 Life is good at the top, especially on norris lake! 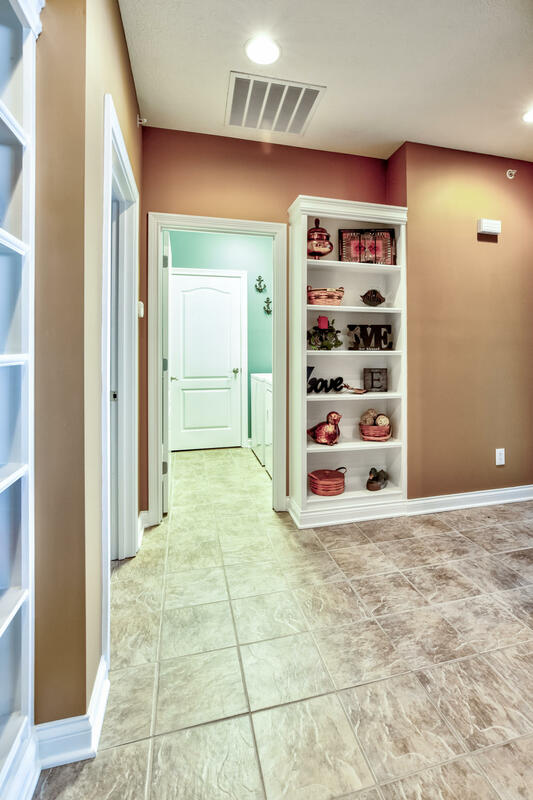 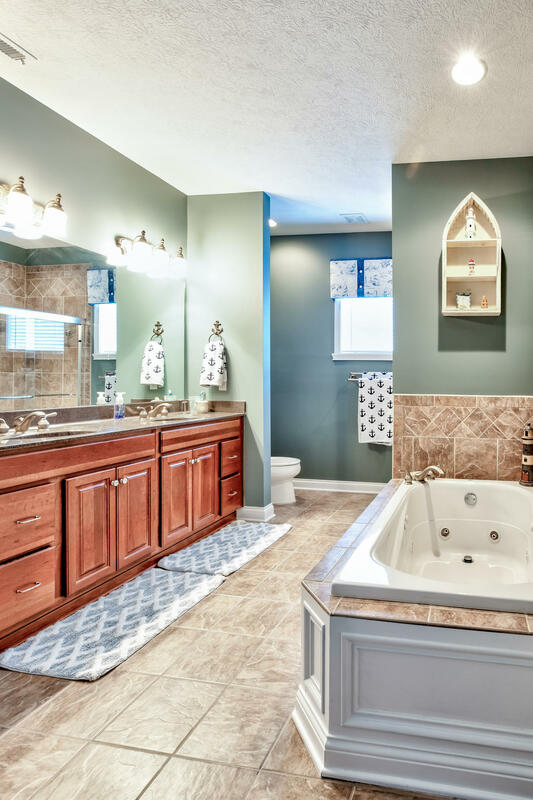 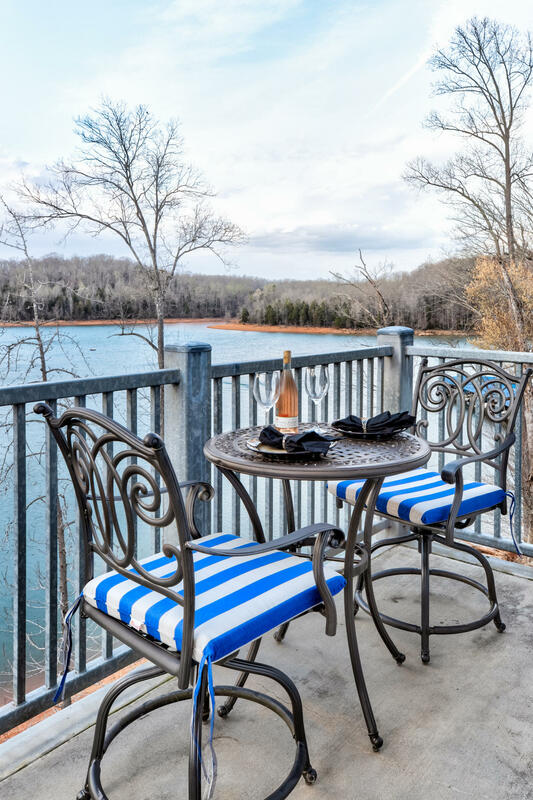 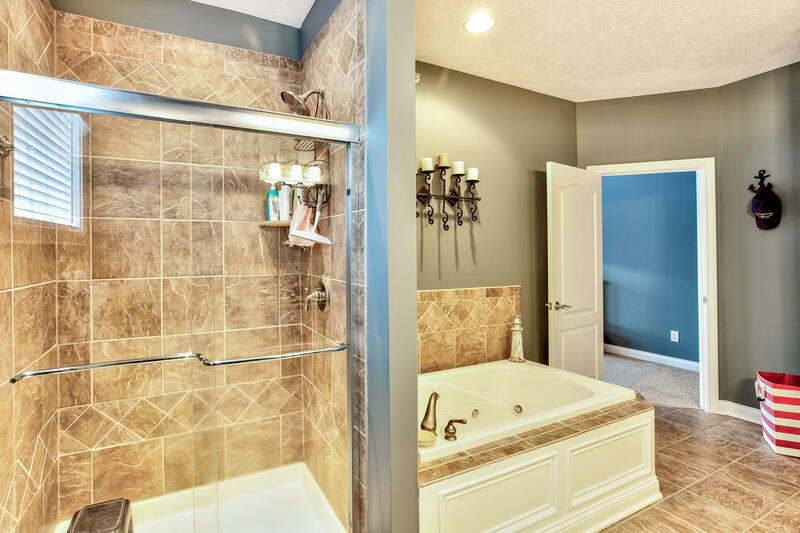 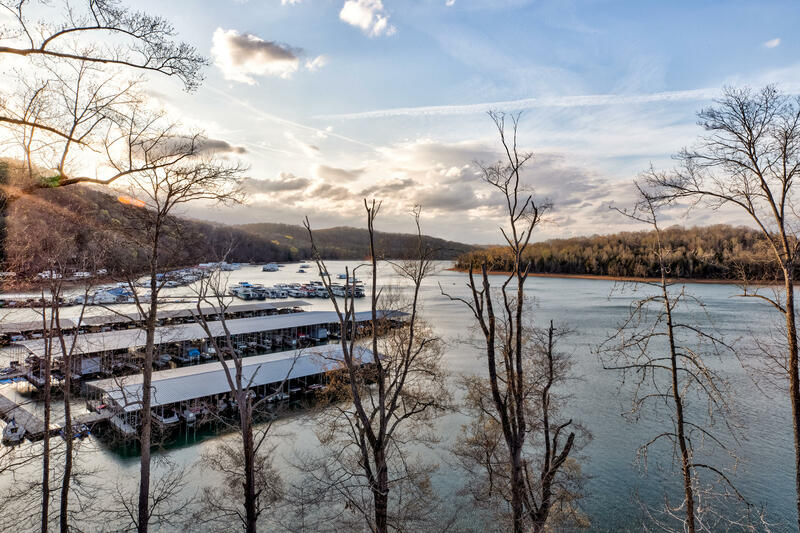 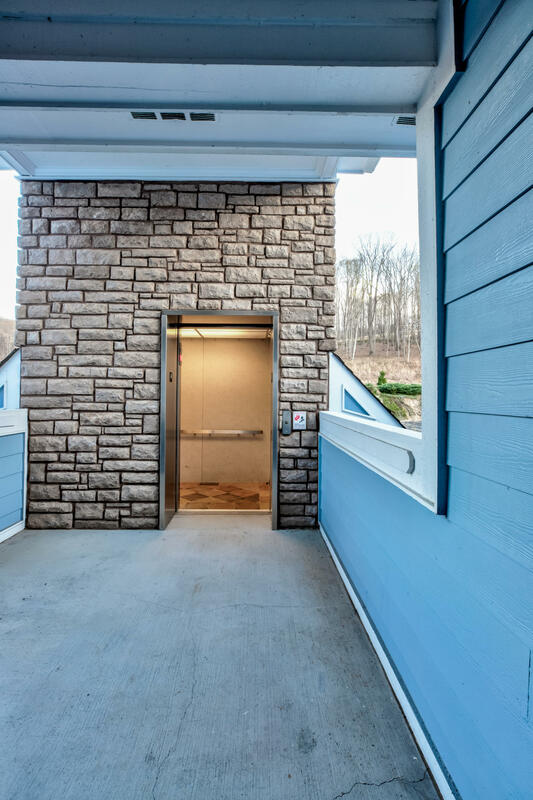 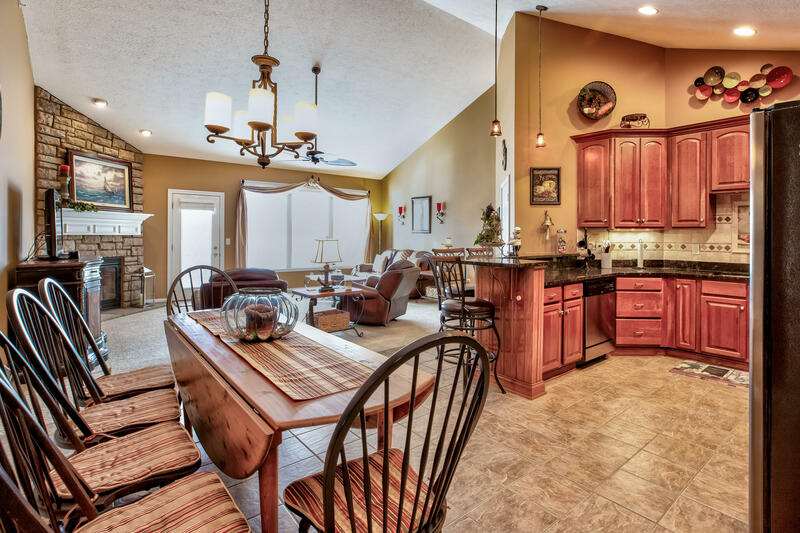 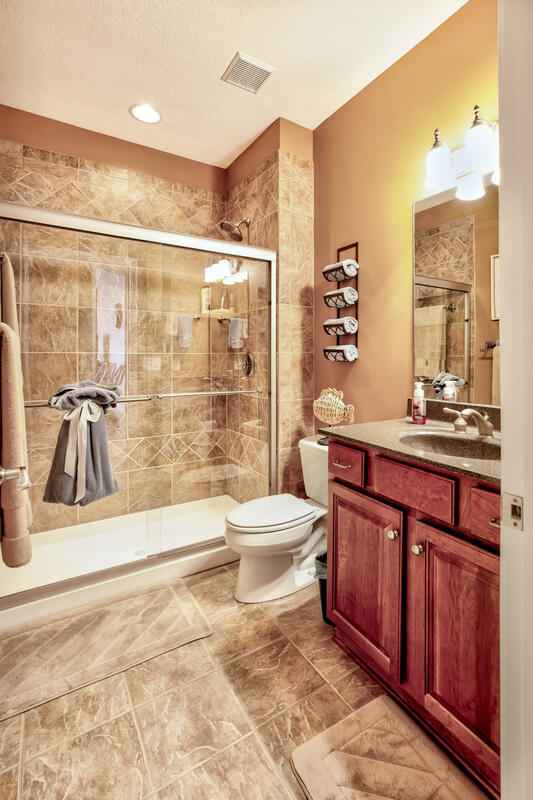 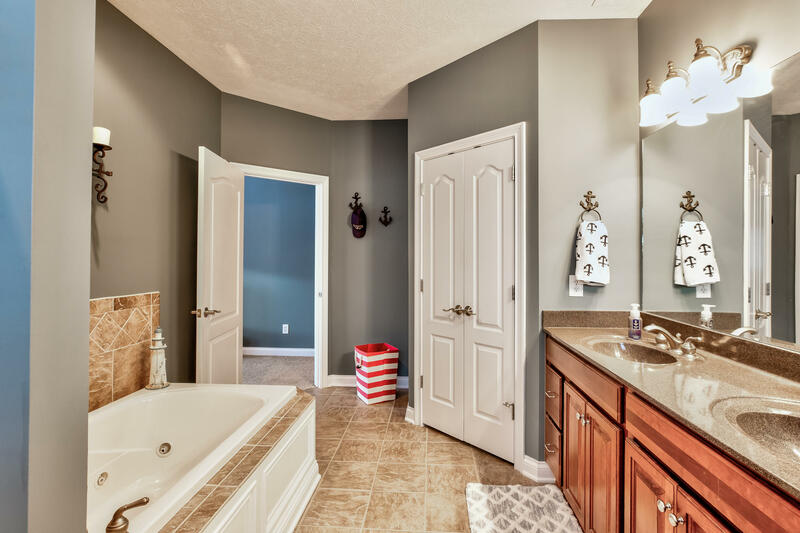 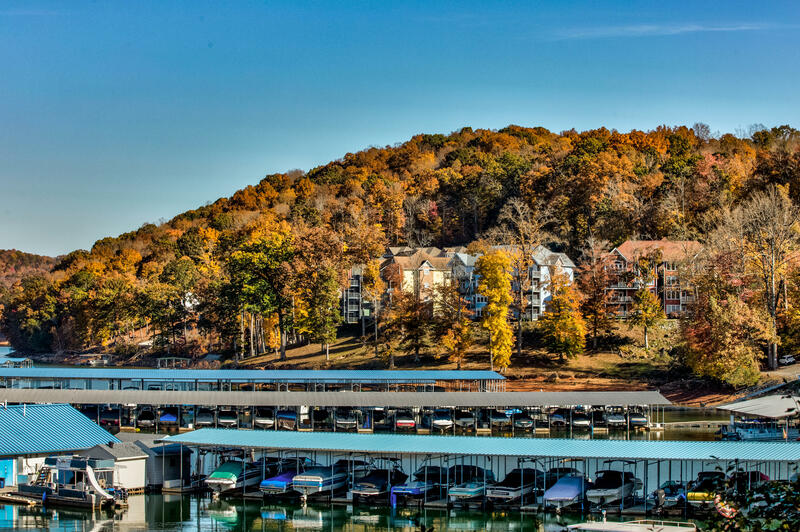 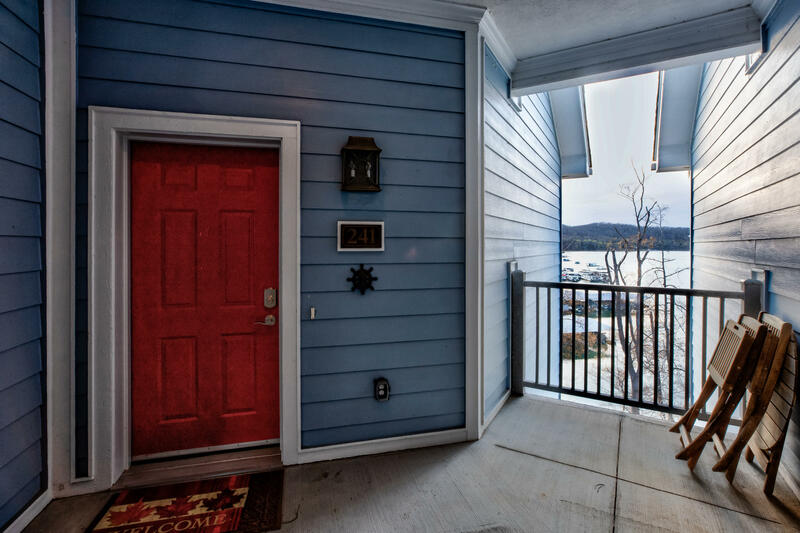 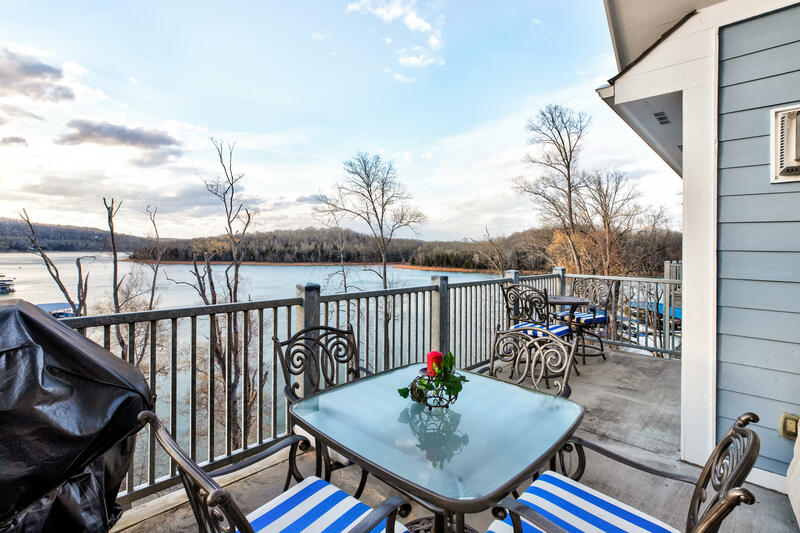 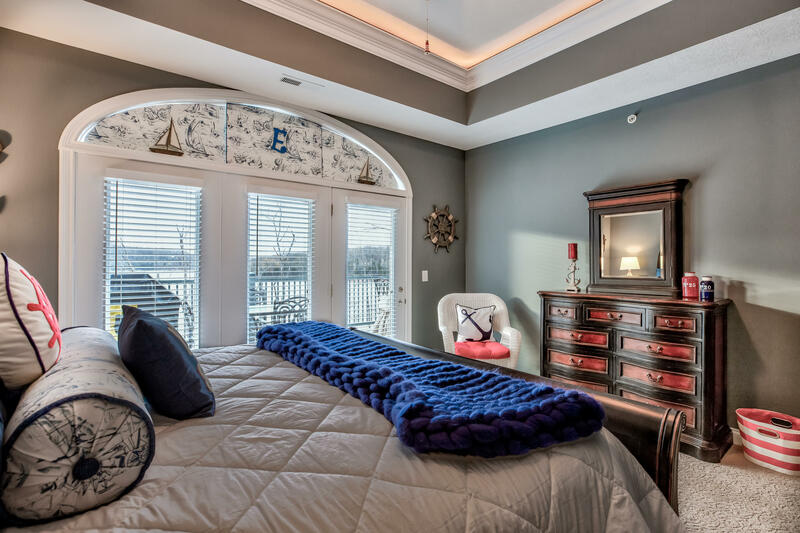 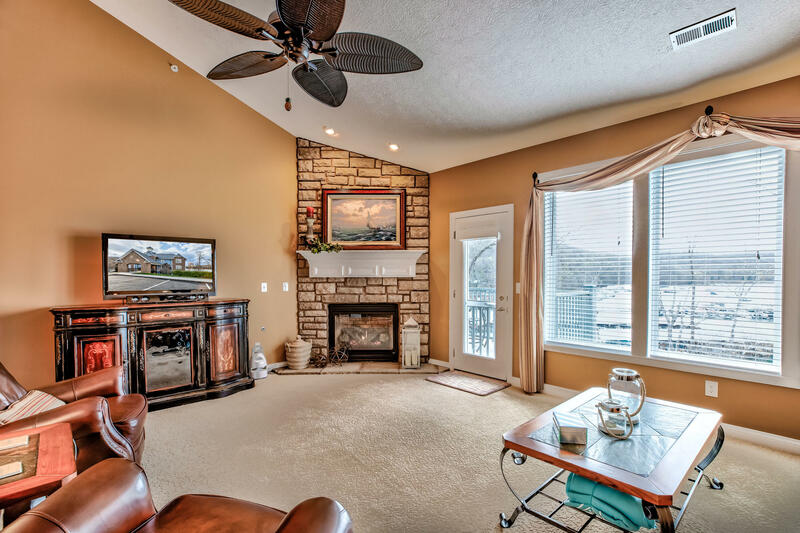 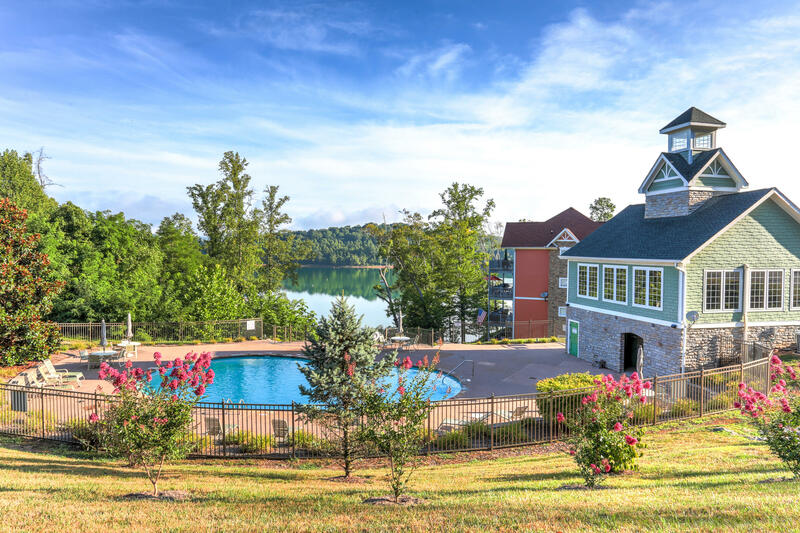 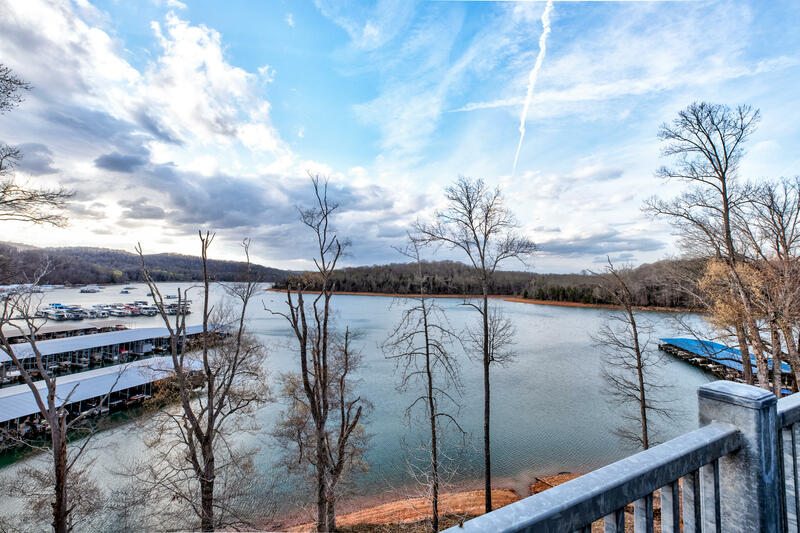 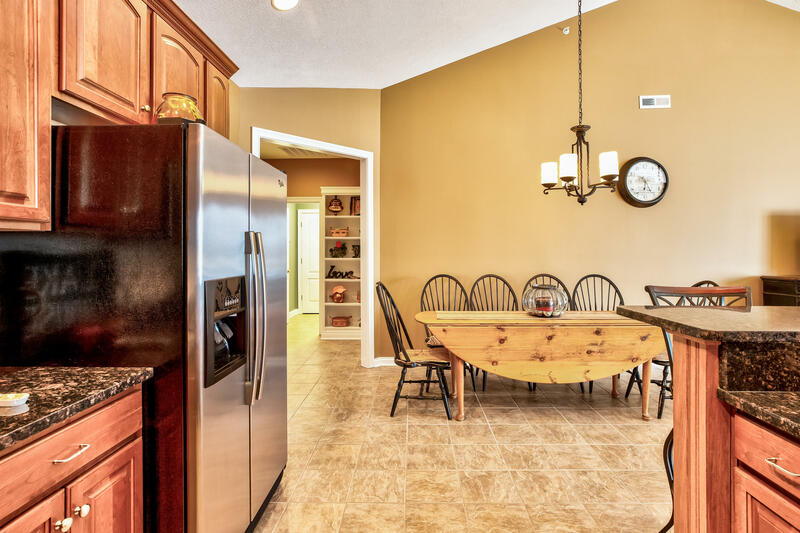 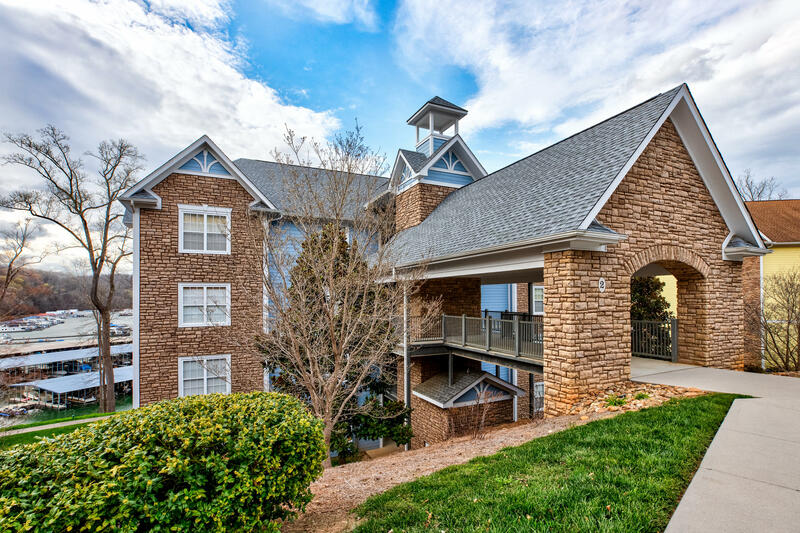 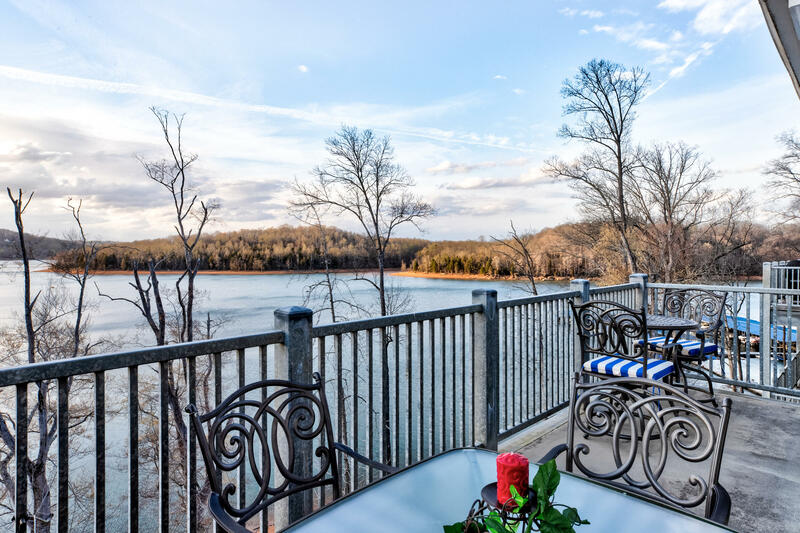 This penthouse suite that includes loads of upgrades has the best norris lake views! 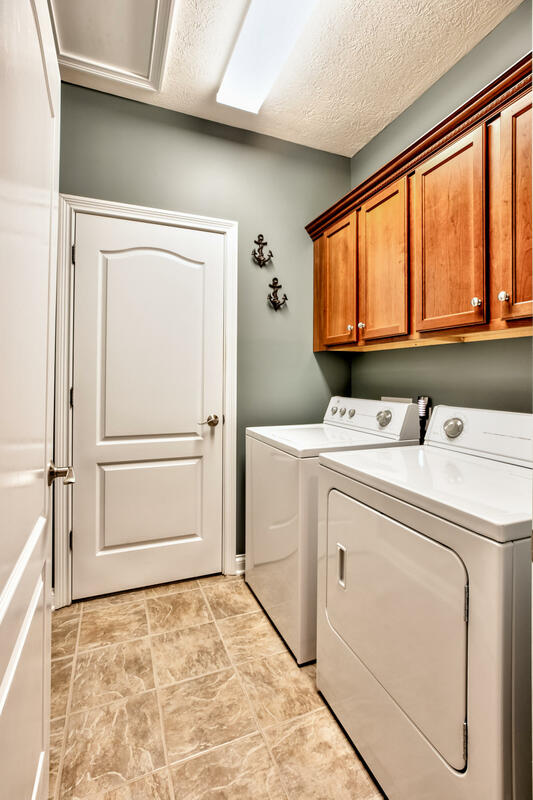 Upgrades includes: new refrigerator, new carpet, new lighting, freshly painted. 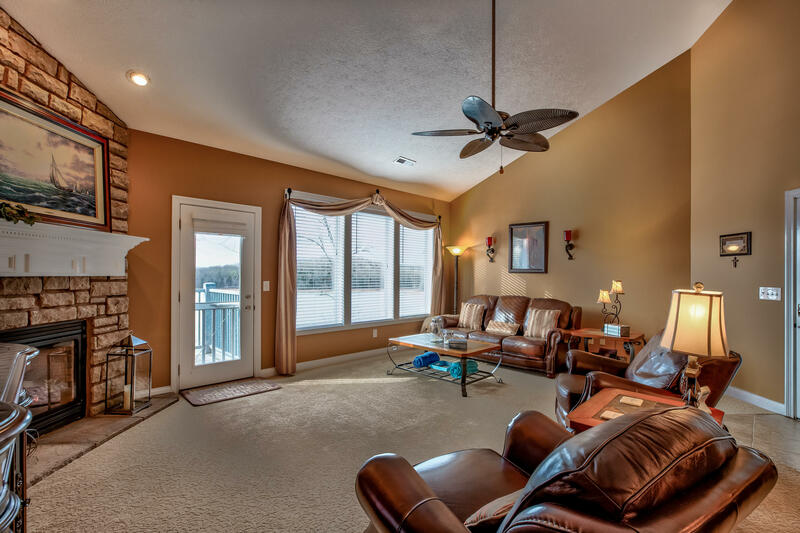 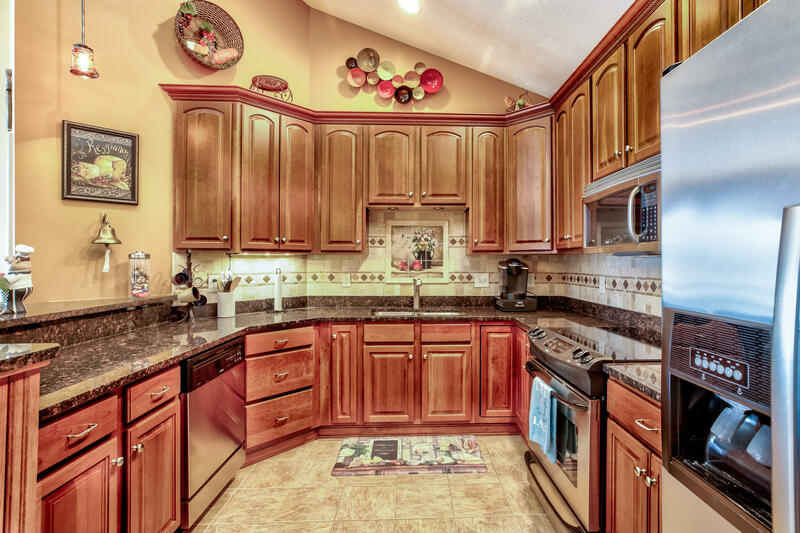 Spacious 1637sf, 3br, 2ba, open floor plan with a fireplace/gas logs, built-in bookshelves, pool, clubhouse, work-out center. 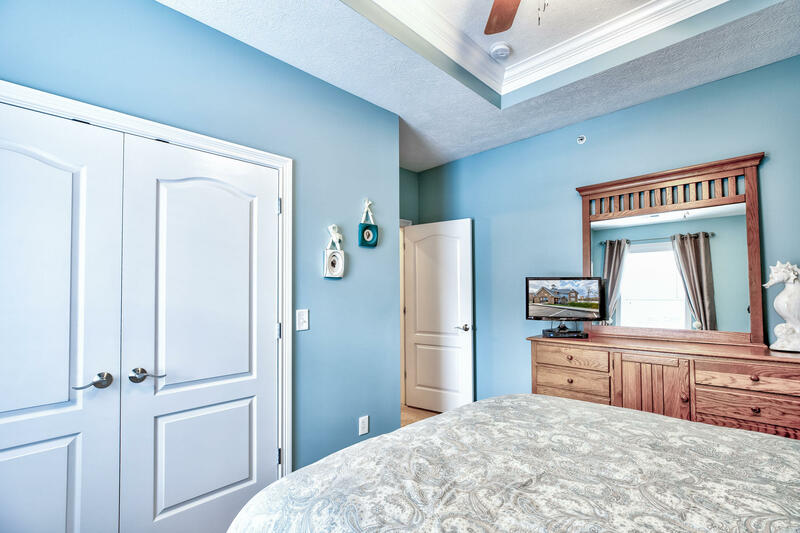 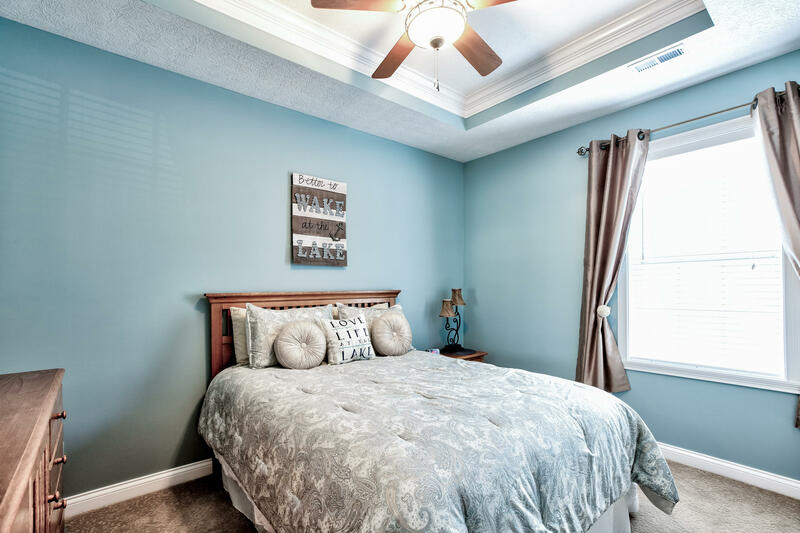 Each bedroom enjoys trey ceilings. 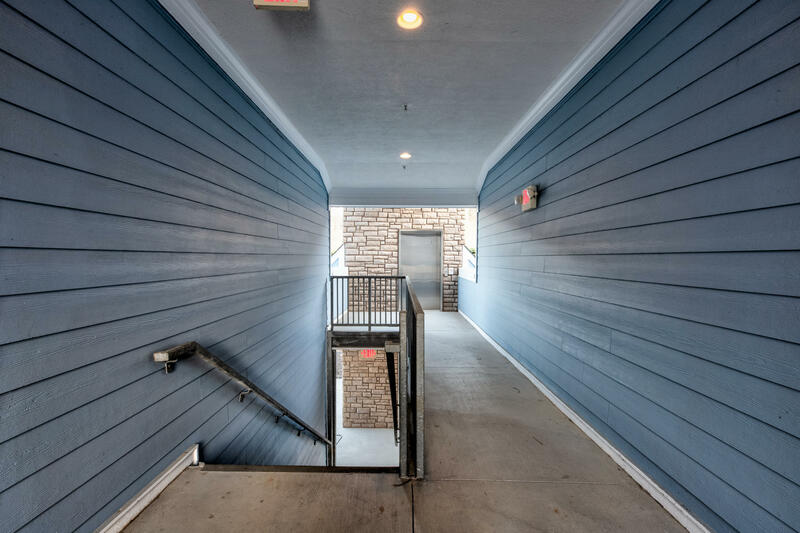 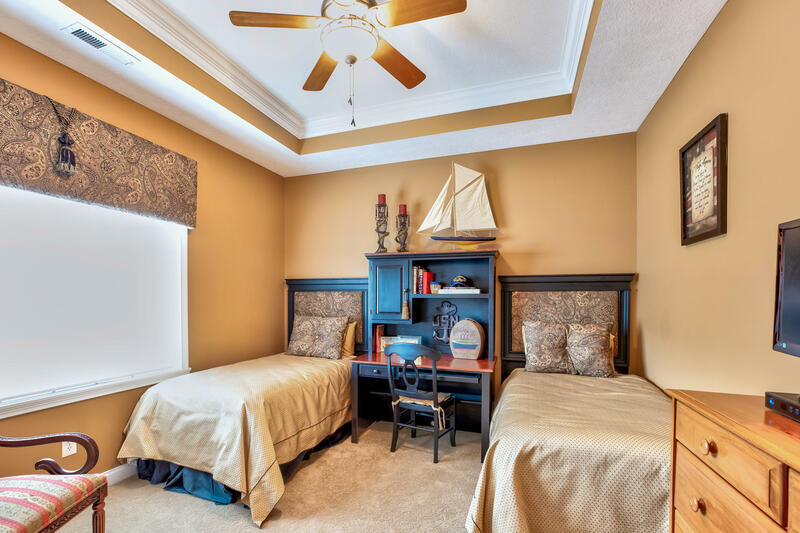 Yacht club condos are located adjacent to stardust marina and within minutes to shopping, restaurants, museums, and interstate 75. 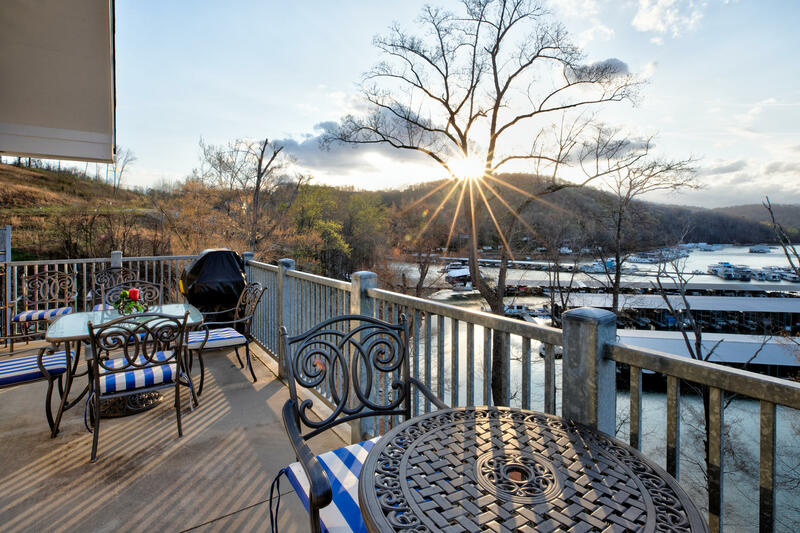 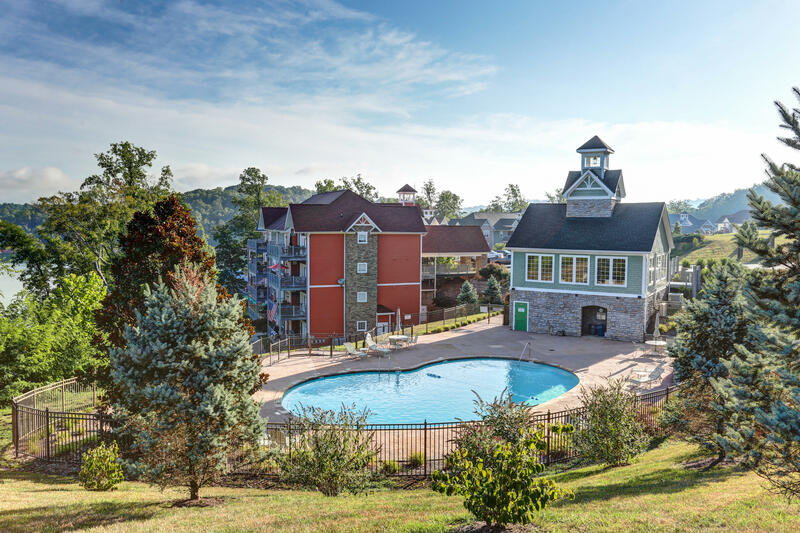 Bonus location: 30 minutes to knoxville and oak ridge.